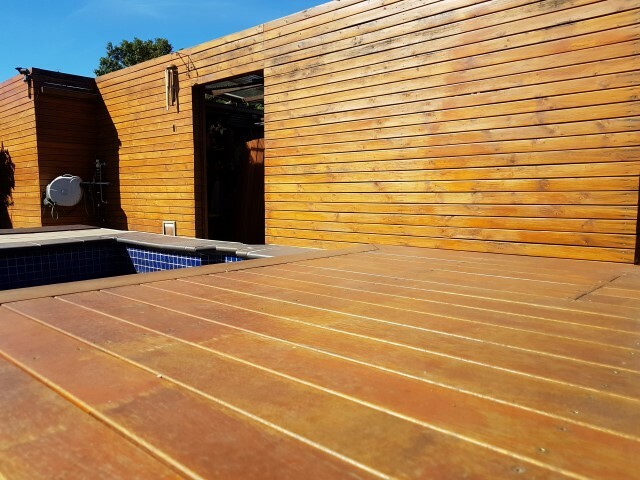 Invest in a Home Improvement for the pleasure of outdoor living with your Decking Improving the value, looks and quality of life that a home can have. 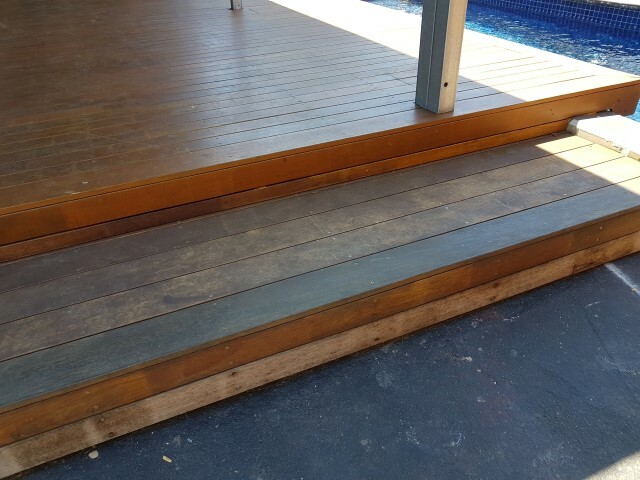 Make the most of the Australian weather by adding a new deck to your home today. 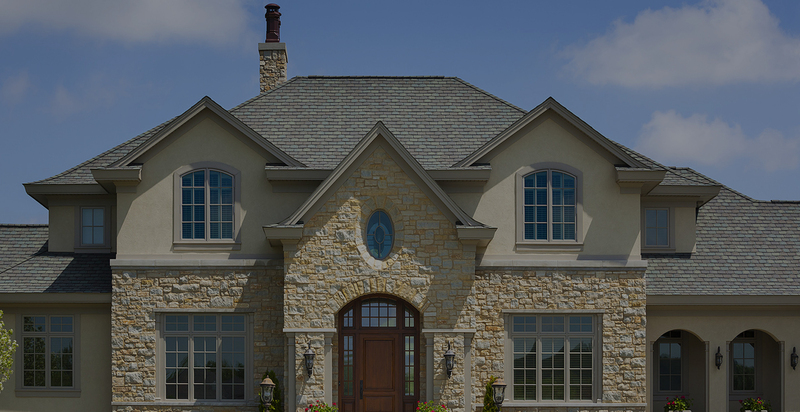 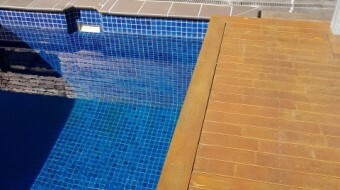 We can help realize what you want regarding size, design and wood color. 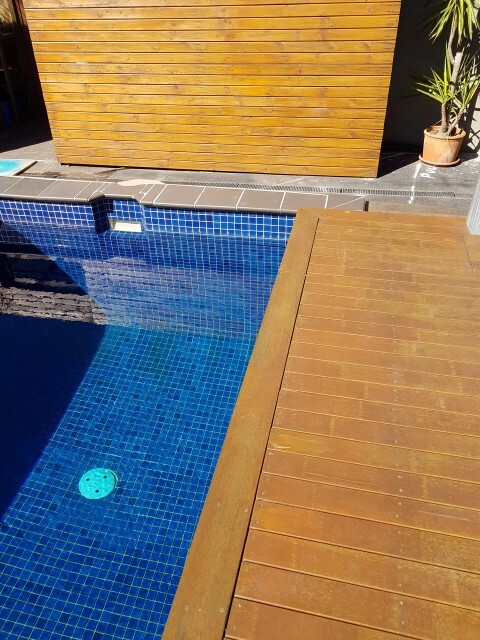 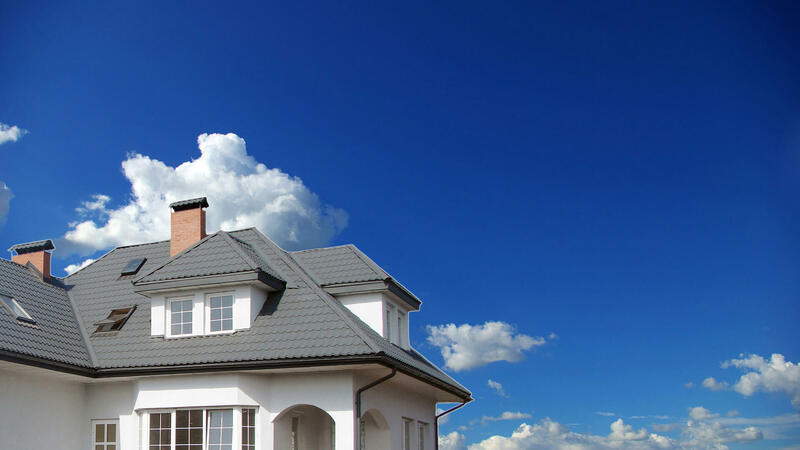 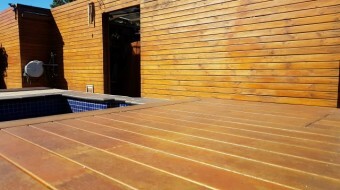 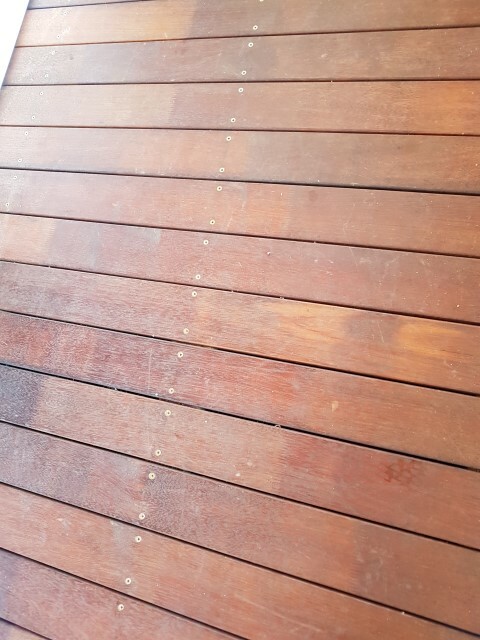 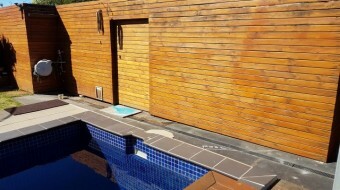 To achieve the best result on what type of deck would suit your property. 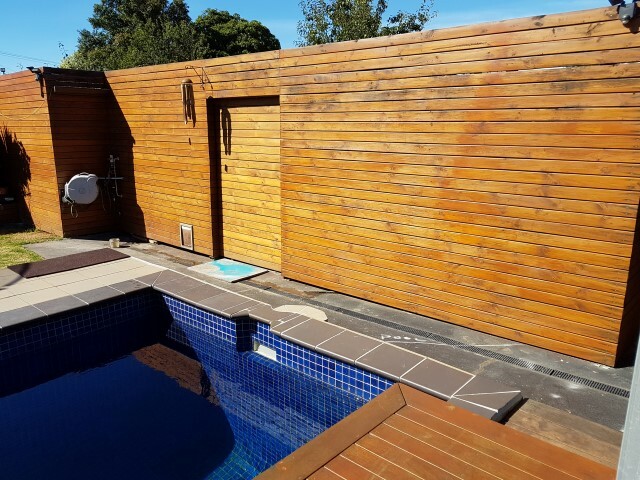 Your outdoor space is an extension of your home and can be converted into a ‘living area. 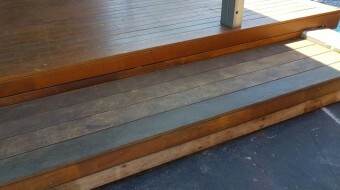 This 3 Options will give you a ready for immediate use with NO RISK OF LEACHING OR BLEEDING. 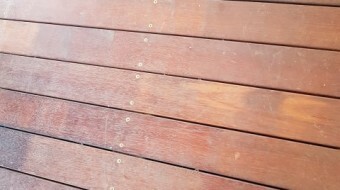 This one will bleed and stain even if you oil it from the start.